Beyonce and Jay Z attended the 66th NBA All-Star Game with Blue Ivy. 11. 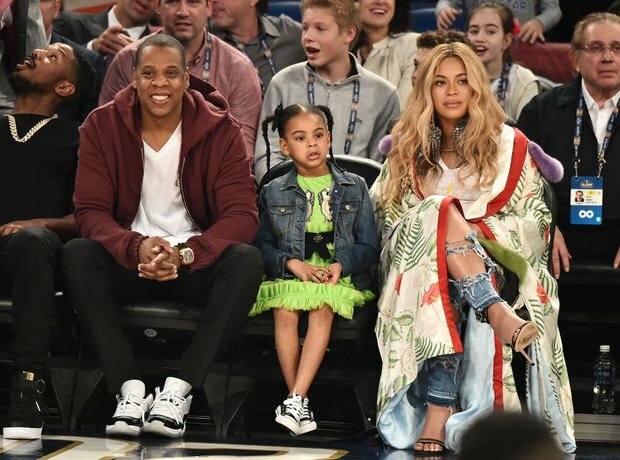 Beyonce and Jay Z attended the 66th NBA All-Star Game with Blue Ivy.